You guys know I'm the queen of low maintenance, right? If you don't already, you will now. Just go here to check it out! 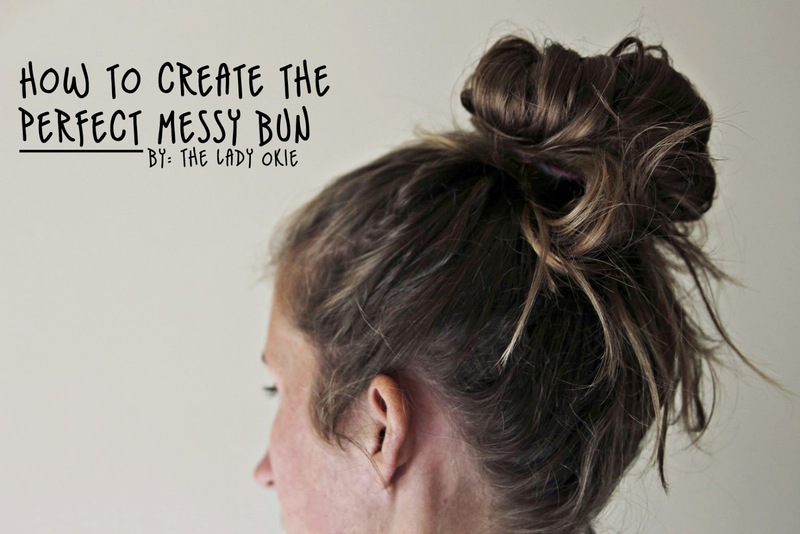 The messy bun has saved my morning maannnny times! Love it! If I had seen this before chopping it all off, I might have reconsidered. Messy buns are the bane of my existence.